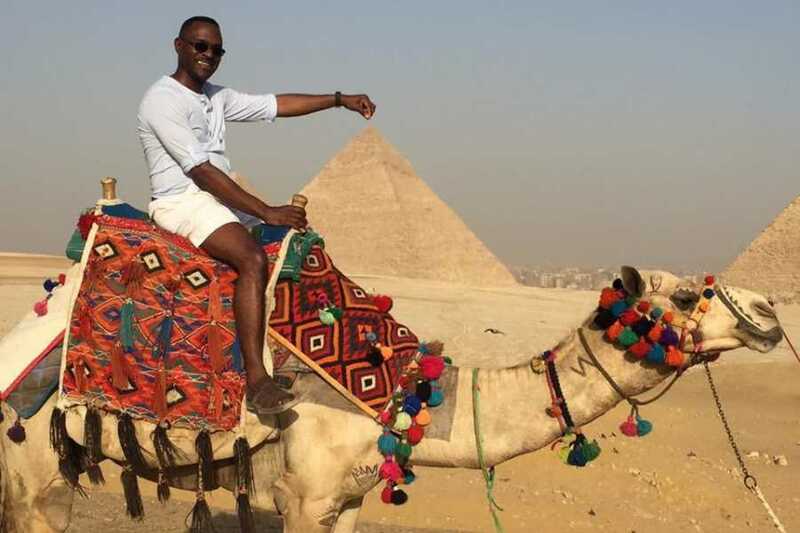 See the Pyramids of Giza on a camel ride in the desert outside Cairo on this tour with hotel pickup and drop-off in the city. 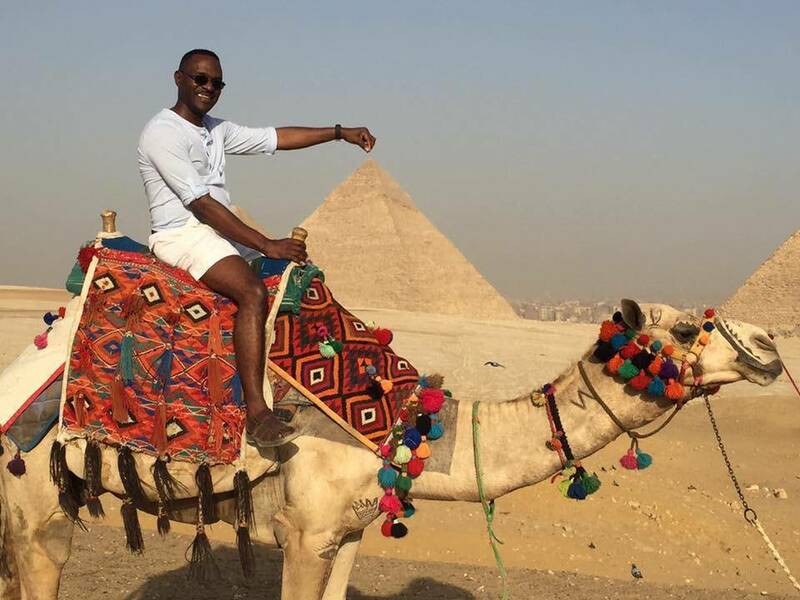 Accompanied by a guide who tells you about the pyramids during the tour, you'll ride for two hours while admiring the ancient structures. This is a unique tour in Egypt that provides an entrance to the desert that doesn't require you to travel through the busy streets full of cars and crowds of people. Instead, you will experience the untouched desert and see The Great Pyramids of Giza and feel as if you entered a time machine that returns you to ancient Egypt. All the animals are kept in top conditions and looked after well by professionals. They spend years in training and your experience level will be catered too. Camels and horses are available for those with no experience and those who are extremely comfortable with riding. This will be a truly private experience whether you are alone or with your own large group. All tours are accompanied by expert tour guides and a groom to ensure that you will have a pleasant time in the desert.